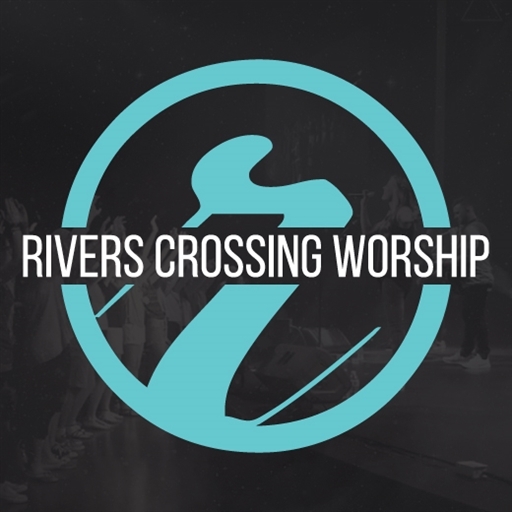 This week we are featuring More, the first live worship album from Cincinnati, Ohio's Rivers Crossing Worship as our Indie Showcase. 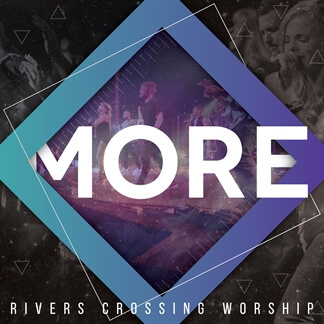 The album features a number of original songs written by the Rivers Crossing Worship team along with some new arrangements of songs that have impacted their church. They share, "With a great sense of expectation, we come with faith and pray the prayer found in Ephesians 3:20: 'Now all glory to God, who is able, through His mighty power at work within us, to accomplish infinitely more than we might ask or think.' It’s our hope that this simple prayer and these songs will inspire you to seek after all that God has for you and His church. That you will step out of the ordinary and into the extraordinary life that Jesus offers. That you will not settle for less, but with passion seek after MORE." 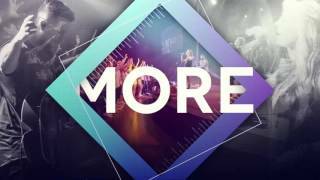 The album's title track, "More," is a driving anthem that captures this thirst for the pursuit of God's presence and will in our lives. 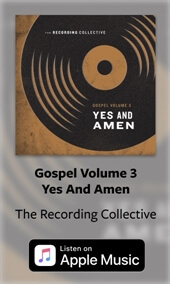 "The Valley / Set a Fire" is another standout on the album, a beautiful piano-driven worship ballad that recognizes God's goodness and presence even when we are at our lowest. The song builds as it integrates in an arrangement of Will Reagan's "Set a Fire," which carries to the end. More is now available on iTunes. 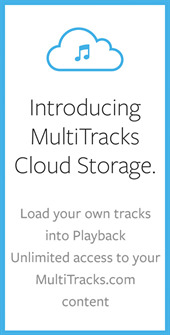 Pick up your copy today and find all the MultiTracks here at MultiTracks.com.